For every aspiring aerial photographer who has ever struggled to master the art of flying a drone, help has arrived! Xiro Drone's 350mm Xplorer V camera quadcopter is engineered and pre-tuned for no-hassle startup, provides the market's most intuitive controller and ingenious smartphone holder for an FPV view of whatever you are filming on the system's free camera app, and stays stable even in windy conditions. If you can drive a car, you can fly the Xiro with zero effort from day one. 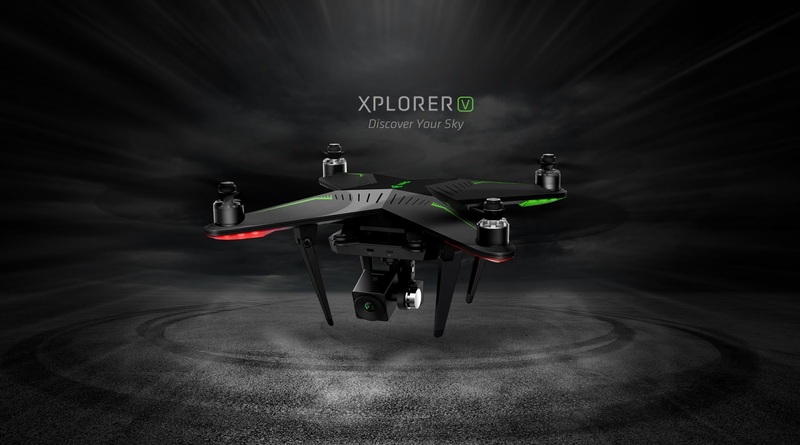 Packaged with a 3-axis stabilized gimbal and 1080p/30fps HD camera, the $799.99 (MSRP) Xiro Drone Xplorer V is being released in North America through a partnership with leading radio control supplier Hobbico. It will be demo'd at Hobbico's Booth 100 at the InterDrone international drone conference running through September 10-11 in Las Vegas, and available for sale in photography, farm and hobby stores and online at www.XiroDrone.com in late October. An industry-first modular design that allows users to snap both the gimbal and the battery pack into place, eliminating the need for screws or tools during setup or battery changes. A built-in smartphone cradle that is recessed into the controller. It pulls out to hold a phone for FPV monitoring, swivels to the user's preferred glare-free angle, and retracts when not in use, avoiding bulky and hard-to-handle clamp-on solutions. An exclusive controller form factor and control layout that turn even novice drone pilots into pros. Features include Auto Take-Off/Landing, Intelligent Orientation Control (IOC) and Return Home buttons, three flight control levels on a slider switch, four flying control modes, and smart LED indicators showing remote battery level, GPS, aircraft and Wi-Fi connection status – all with a different look and feel than anything on the market. Wind-resistant construction enabling the Xplorer to fly steadily and hover almost motionless even in inclement weather, aiding flying as well as image capture. 16 programmable waypoints in the FPV camera app – a first at this price point – for easy creation of a flight path for the next aerial reconnaissance or photography session. The app, available for both iPhone and Android, also displays flight altitude, speed and distance to WiFi connection strength, transmitter battery level and Xplorer battery level, and can be used to adjust camera settings remotely. On the photography side, the Xplorer V's 3-axis stabilized +-0.02-degree gimbal and high-performance HD camera yield crisp, clear 1080p/30fps and 720p/60fps HD video as well as 14-megapixel still images. The camera also supports burst mode, timed capture and slow motion recordings, and has Follow Me and 360-degree Selfie capabilities that can be controlled from the camera app. In addition to the Xplorer drone, controller, gimbal and camera, the Xplorer V package also includes the 5200mAh Smart Battery pack, Wi-Fi range extender, intelligent chargers for both the battery pack and remote control, a power supply for the chargers, two sets of four propellers, and multilingual manuals. The Xiro Drone series also includes the Xplorer, a base package without a camera or gimbal, and the Xplorer G, featuring a 3-axis gimbal for GoPro Hero 3/4 cameras (camera not included). Hobbico, Inc. is one of the largest radio-control product companies in the world – active not only in retail sales and wholesale distribution, but also in the product development, marketing and support for many popular exclusive manufacturers. 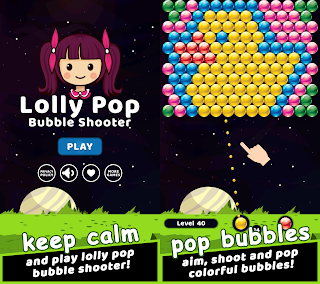 The company distributes a wide variety of toy, hobby and commercial products from hundreds of manufacturers, including over 40 proprietary brands. Hobbico also exclusively represents a large number of international manufacturers in the United States. For more information, visit hobbico.com. 0 comments on "Xiro Drone 350mm Xplorer V camera quadcopter features a 3-axis stabilized gimbal, 1080p/30fps HD camera, 14-megapixel still images"